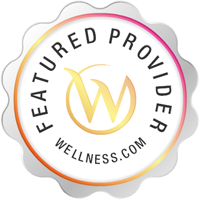 Our community is set on 10 lovely country acres, surrounded by manicured gardens and beautifully-landscaped walking paths, with an abundance of outdoor activities including a shuffleboard court, putting green and LifeTrail exercise stations. Lindner Residences shines as the pinnacle of Long Island assisted living communities, with apartment options including one or two bedrooms, and plenty of communal space that may be used for entertaining, community activities or just spending time alone with a book. And while Jewish culture is important for many of our Assisted Living residents, we welcome residents of all faiths and cultures. 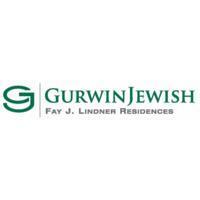 Services Gurwin Jewish - Fay J. Lindner Residences provides extended-stay nursing care to seniors with varying levels of disabilities in Commack, NY. Please call Gurwin Jewish - Fay J. Lindner Residences at (631) 715-8537 for more information or to schedule an on-site visit.